Fleet Management system uses satellite technology to provide real-time vehicle location and record historical vehicle activity. Our highly skilled team of professional technicians will install a vehicle tracking unit into each of your vehicles. There are no exposed wires or antennas, making the equipment virtually tamper proof, and allowing for covert installation. 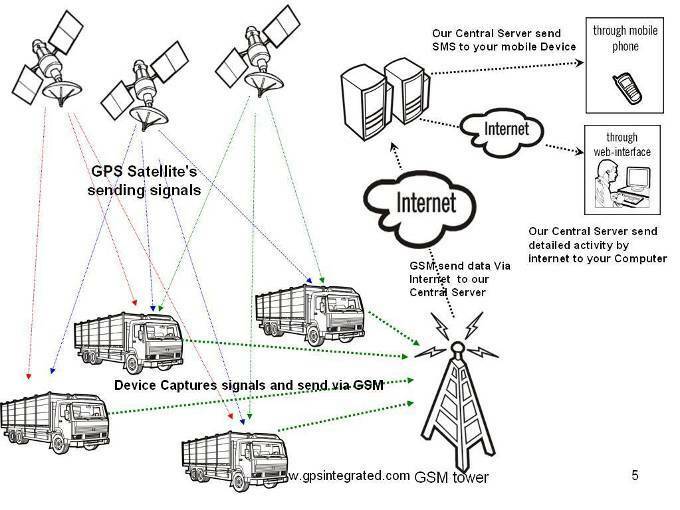 The vehicle tracking units transmit data to our servers via GPRS wireless networks . This information can then be accessed 24 hours a day through any internet connection around the world. Eliminate discrepancies between hours worked and hours claimed by drivers. Key vehicle management reports such as Location Report, Daily Report and Hours Worked Report give you control. Reduce your fuel bill with Vehicle Activity reports. Eliminate unapproved or any extended journeys. Alerts will instantly flag any movement of the vehicle outside working hours. Constant real time GPS analysis shows you at a glance where your vehicles are at all times so you can reduce cell phone calls to your drivers. We offer integration services to tailor the GPS solution to your business including Customized reports that match your company's data format, measure statistics unique to your business or industry. Increasing productivity and controlling costs in previously un-charted areas. • Understanding operational trends and managing chronic issues across the business. • Recognizing and capturing revenue opportunities for services currently un-managed or outside of maintenance contracts. • Improving the customer experience through increased responsiveness and higher service levels. • Streamlining timesheet, payroll, and billing processes to reduce manpower requirements and increase accuracy. • Implementing effective performance management tools (rewards, recognition, and incentives) that link workforce performance to company objectives. The type and number of reports available in fleet management software are where many systems differ from each other. Almost all systems will include a Start-stop report with details about the day’s activity. Most will have reports based on saved customer locations and a Detailed Activity report showing all points recorded in a day for a vehicle. The more sophisticated software systems will also include Miles by State for companies that rely on interstate travel. Speed reports and Begin-End day reports are also available in some systems. Alerts via Email and alerts to control center. 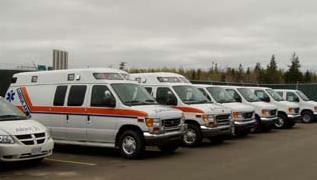 Set maintenance points for each vehicle or fleet of vehicles. Type of service and duration with notifications that can be emailed when maintenance points are reached. We are a leading providers of GPS vehicle tracking systems, and are committed to providing our customers with innovative and affordable vehicle tracking solutions. 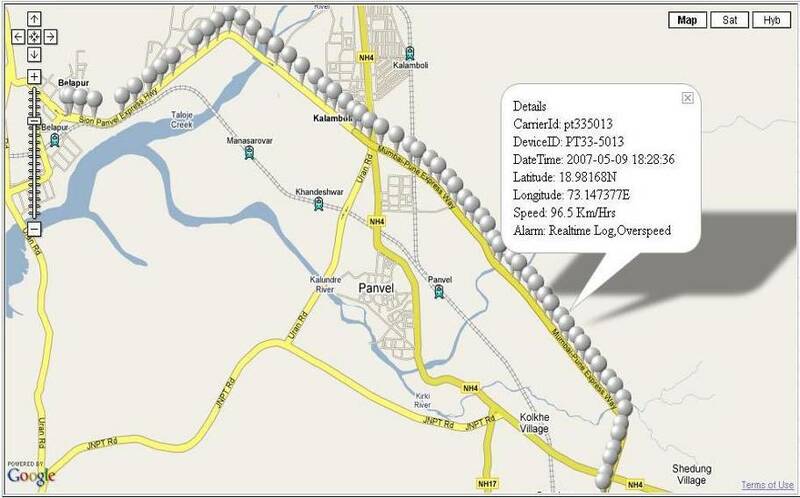 GPS tracking technology is the standard in fleet management. It is an excellent way for fleet owners and managers to monitor their cars, trucks, or vehicles efficiently.The vehicle GPS will allow you to monitor your employees and vehicles with assurance and confidence. Our GPS receivers and fleet management software provide vehicle tracking and information to increase productivity, efficiency and profits. With our vehicle tracking systems in your company fleet vehicles, you will find a better way to conduct fleet management and track your vehicles. We're going beyond the basics of vehicle tracking, global positioning systems, fleet gps tracking equipment, real time satellite global positioning systems, and automatic vehicle locator to provide a full-range of revenue-enhancing mobile fleet management solutions. Using our GPS vehicle tracking system in your cars and trucks will allow you to get the facts you need.